Niigata Science Museum, located by the lushly green Lake Toyano, covers all the fields of science. You can learn enjoyably by watching and touching. 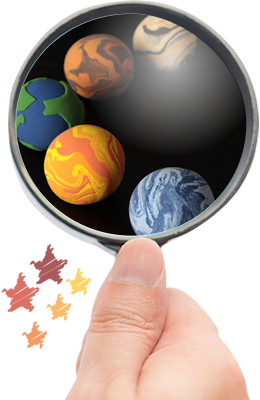 We offer many experiential-type exhibits such as areas where you can touch real fossils, meteorites and mounted embalmed animals. 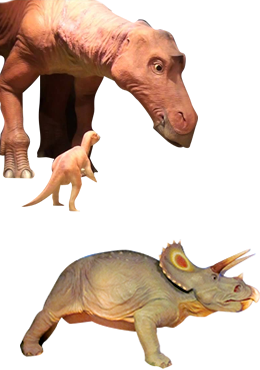 We also have a diorama theater where full-size dinosaurs move and a virtual reality theater where you can realistically experience the ambience with stereoscopic images. Handiwork and scientific events are also held on weekends. At the largest planetarium on the Sea of Japan, you can experience realistic starry skies and whole-sky digital images. The outdoor exhibition hall has large exhibits such as a steam locomotive, a rocket and a flower garden where you can observe nature. Everyone from children to adults can enjoy everything here all day. 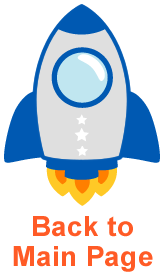 An admission fee is also required for visitors only going to the planetarium. If you have a regular admission ticket, please purchase a planetarium ticket for ¥100 (elementary and junior high school students) or ¥210 (adults). Admission is free for those who have a disability certificate or a rehabilitation certificate. Present your booklet at the ticket office. One caregiver is free for a person judged as Handicap Grade 1, Grade A or using a wheelchair. Follow the necessary procedures at the ticket office for these free admissions. If the specified certificates are not presented, free admissions are unavailable. *The certificates have to be the originals. *1 This does not apply to group visitors. Even if there are multiple preschool children, only applies for one child. *2 If you have a maternity health record handbook issued outside the prefecture, please also present an official document that proves your residence is within the prefecture. 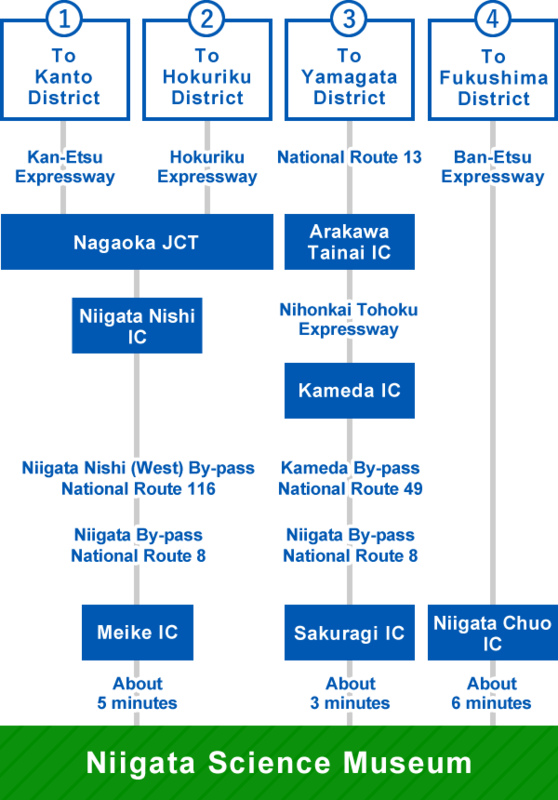 Please use a limousine bus (Direct ride from Niigata Station South Exit) or a taxi. 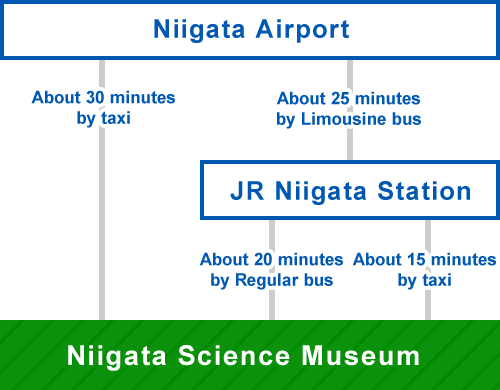 Please visit Niigata Airport website for bus information. Please use a taxi or a regular bus. Please use the nearest exit to Niigata Science Museum. What is Niigata Science Museum?